"Home Choice Curtains" is a curtain shop located in Nairobi, along Biashara street. 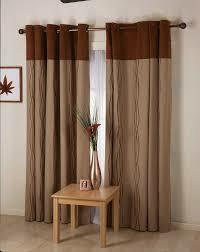 The shop specializes in retail and wholesale supply of home and office curtains. Running on Microinvest applications for 2 years.